We're half way through the month. That means there are only a couple of weeks to go in our Americana and American History sale – 40% off books under $100 and 20% off books $100 or more. 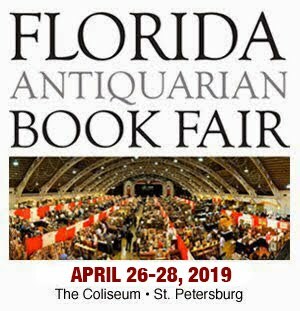 And don't forget the Florida Antiquarian Book Fair coming up next weekend, April 21-23. See you soon!